This class is FREE if you purchased BES from Heyde's. 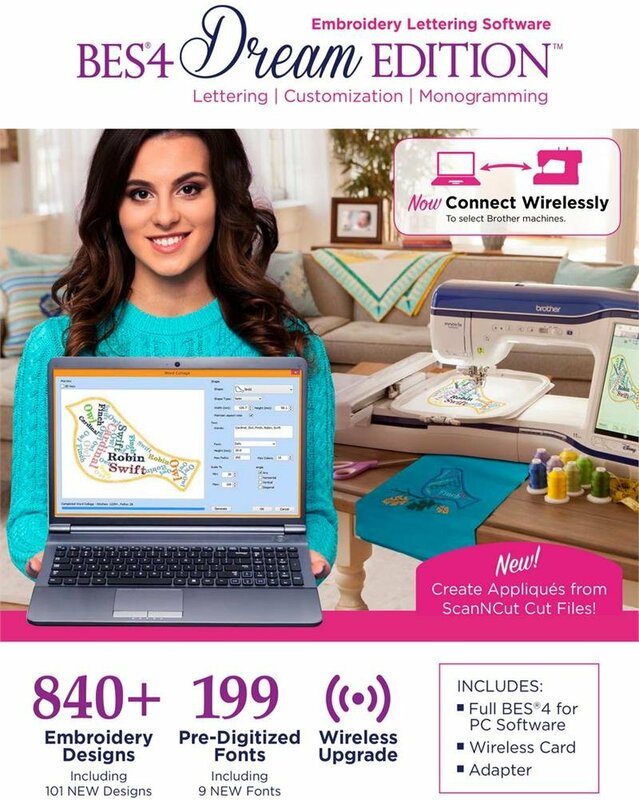 Compatible with most brands of embroidery machines and software, our new Embroidery Lettering Software has a user-friendly graphical interface and functionality for all skill levels. Featuring over 150 built in fonts. Please register for class in case of inclement weather.